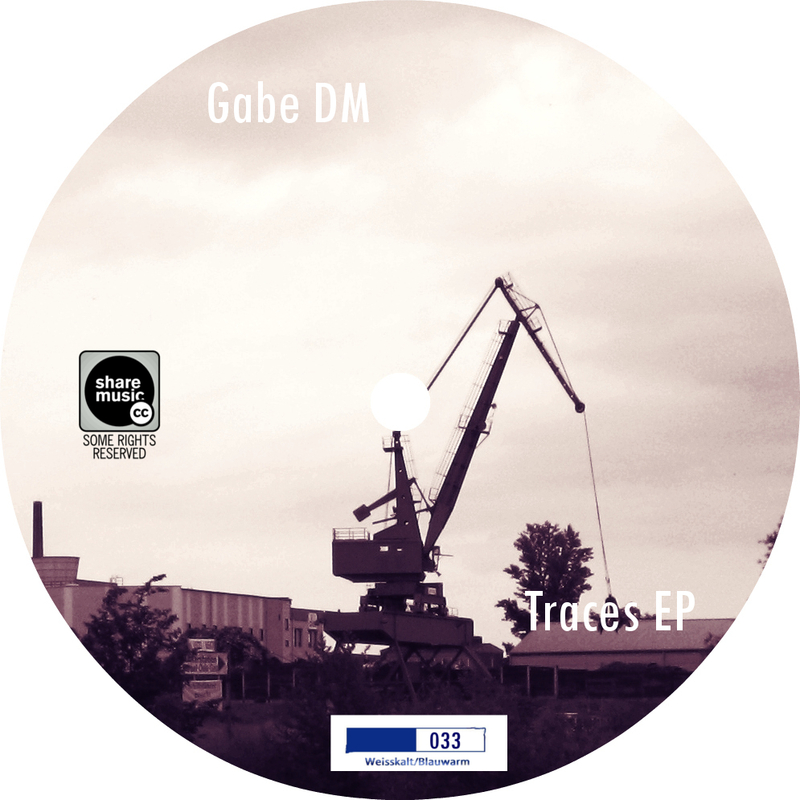 Traces Ep is out for Weissaklt/Blauwarm… freedownload!!! I am very excited to announce my new release for Weissaklt/Blauwarm, superb netlabel from Germany. The Ep is called Traces and it consists of four tracks. Two dub techno tunes, one electro tunes and a deep and banging techno track! Weisskalt/Blauwarm is world’s first myspace-netlabel. Quality music for quality listeners. The label’s boss is also a fine producer (under the names of BHL, Waldfee,) you can listen and download his music from the Wk/Bw’s website. All the release are free to download. I was very pleased when I got contacted to release with them and if you take a musical tour through their releases you’ll understand why, there are so many great artisit on their rooster and good music to listen to. So people, this is a great opportunity for me and you to meet new and talented musicians!